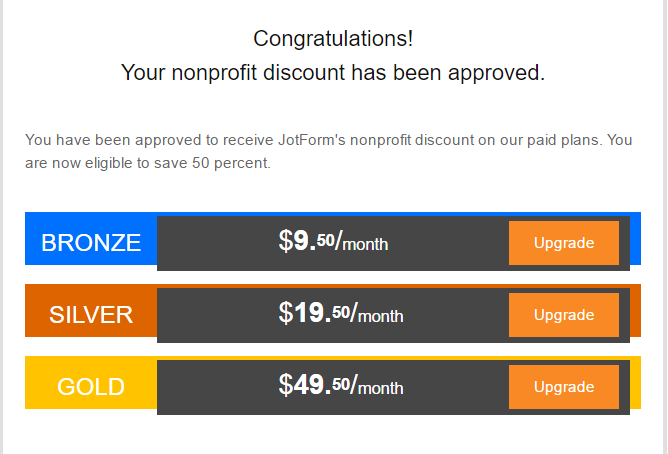 How to apply to the non-profit discount? I have a for-profit account under the name pianobook. I just signed up for a new account under the name contralarry that I would like to claim for non-profit status and receive the reduced rate. I have several forms on my pianobook account that I am working on for a non-profit and would like transferred over to my contralarry account. Please explain how I can do this. Please follow these steps in order to apply for the discount. 1. 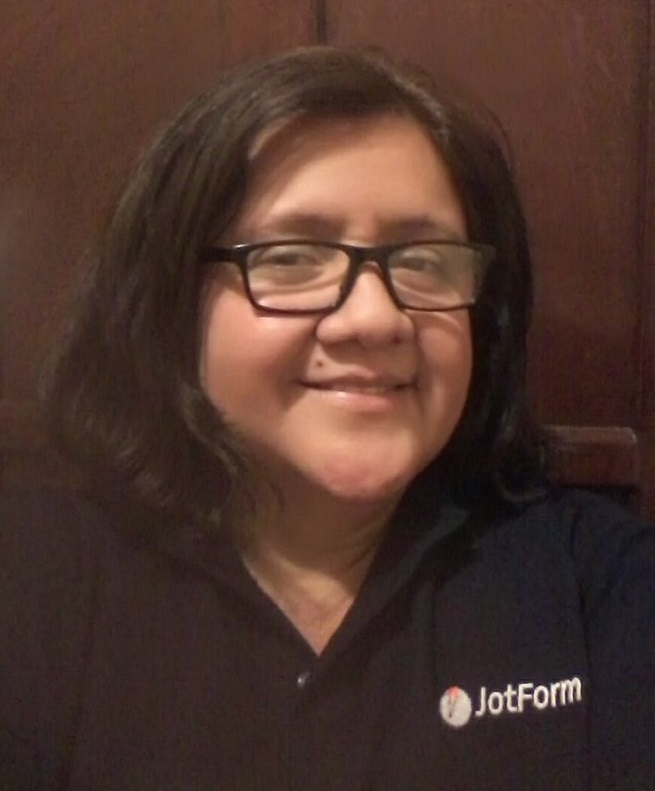 Make sure you are logged into your Jotform account. which will prove to us you are a real nonprofit org.